Our duvets, pillows and mattress protectors are the invisible essentials that make all the difference to a good nights sleep. Using suppliers favoured by the most prestigious hotels, we’ve carefully selected all our bed linens not just for quality, comfort but even their hypo-allergenic qualities. Our Feels Like Down pillows provide the comfort of down but also cater for the allergy sufferer. 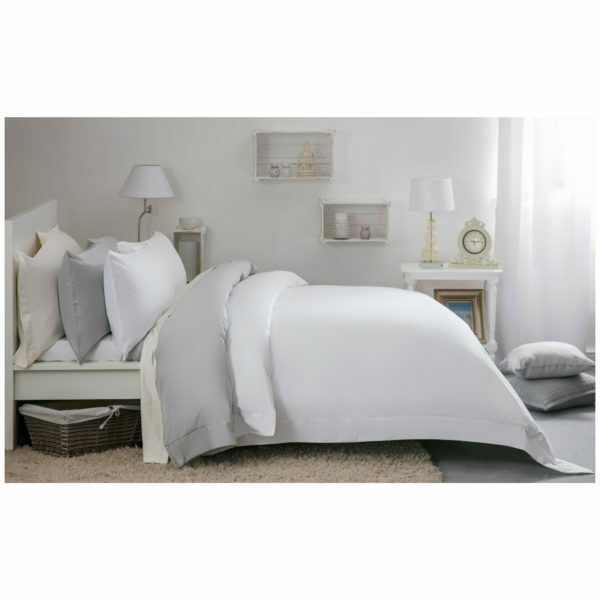 10.5 Tog duvet offers the ultimate in comfort and convenience. Ideal for allergy sufferers whilst still ensuring you enjoy a cosy and warm nights sleep. It conveniently can be washed at home whilst still retaining its quality. Mattress Protector – Soft touch, non allergenic and conveniently wash at home, perfect! Our linen packs are supplied on a purchase only basis and are therefore yours to keep at the end of the hire period. Products may vary slightly to their picture but please be assured the quality of the product remains the same.